Good morning. Packing up. Breakfast. Café y Chocolate. Martha gets a shake. Mexican breakfast. Churros to go. Grabbing our stuff. Waiting for the bus. Bus service temporarily out. uberPOOL. Waiting for a bit. Just made it. Chinatown bus. Cold churros.Feeling sleepy. Nap. New York New York. Later Martha. New Muesum. 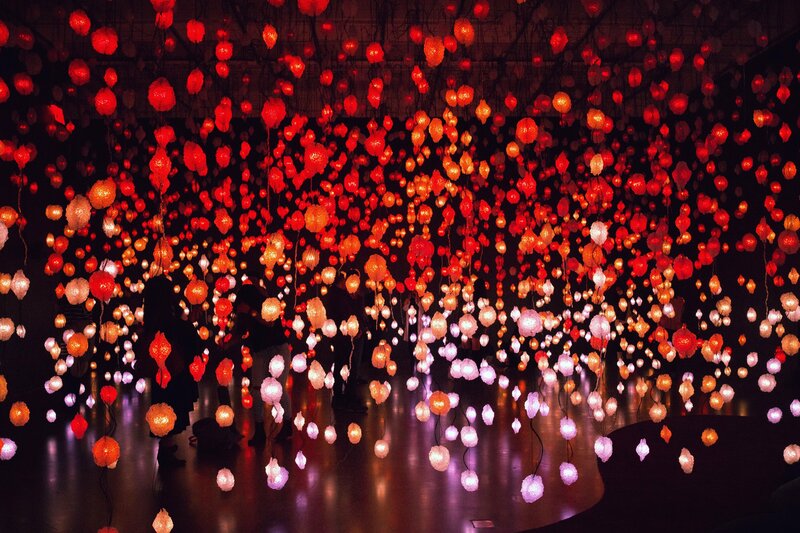 Pipilotti Rist. Need more time. LES with Jaewook. Enacting Stillness by Parsons. Grabbing a map. 47 Canal. Young artists. Erik’s word paintings. Jaewook has to go to a concert. Grabbing coffee at Round K. Sassy owner. Trying to find an outlet. Waiting for Carolina to get out of work. Heading over. The Rising State. Hugs and kisses. Off to Brooklyn. Gossip about the man who must not be named.. Dropping stuff off. Meeting the roomates. Paulie Gee’s Pizza. Ramona’s for drinks.